Best tea house in the city. 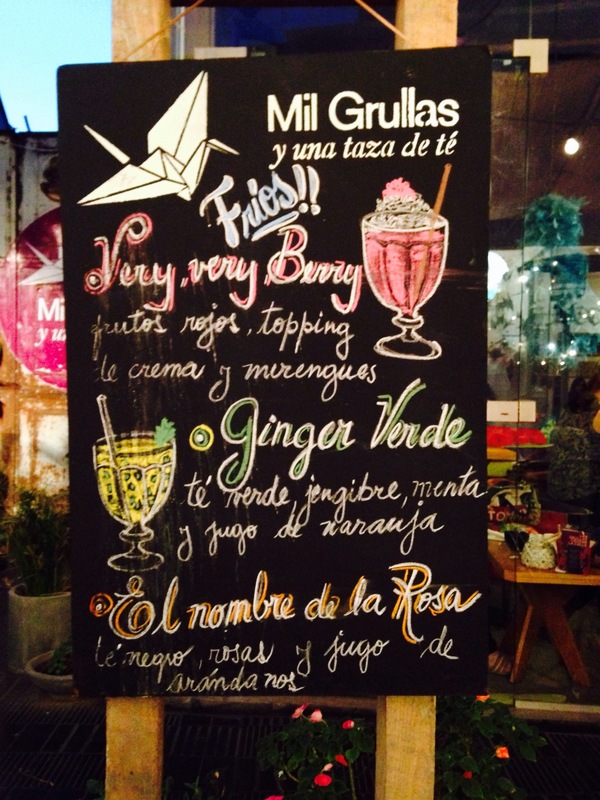 Situated in Güemes – Córdoba’s very own Soho. The name comes from the Japanese legend saying that if you make 1000 origami cranes you will be granted a wish. Posted in Argentina, South AmericaTagged Argentina, Cordoba, drinkis, mil grullas, origami, tea, tea houseBookmark the permalink.